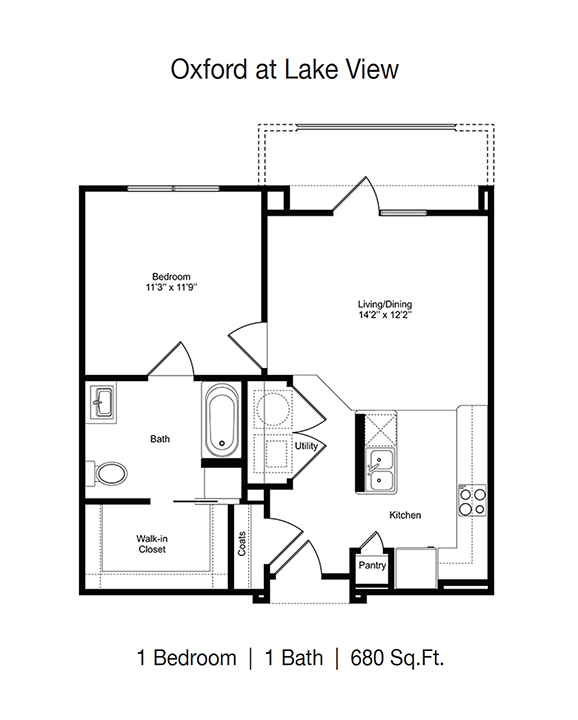 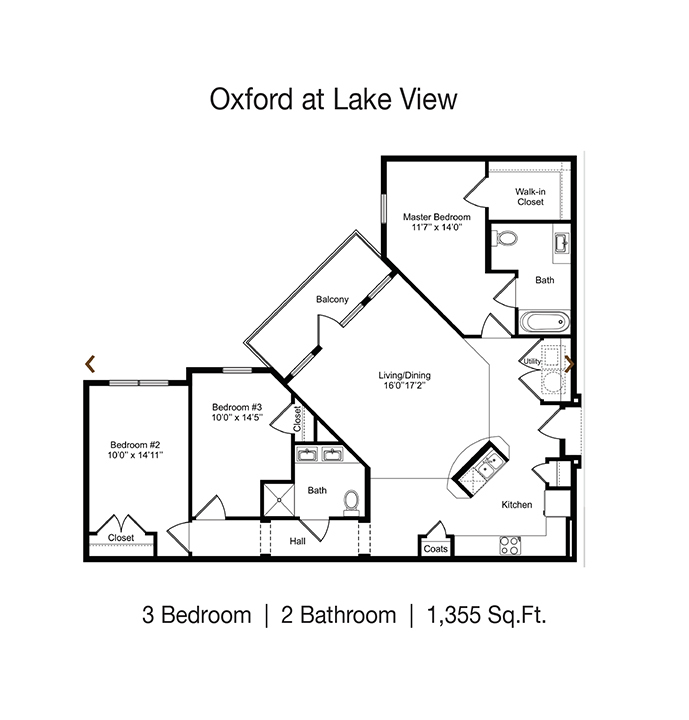 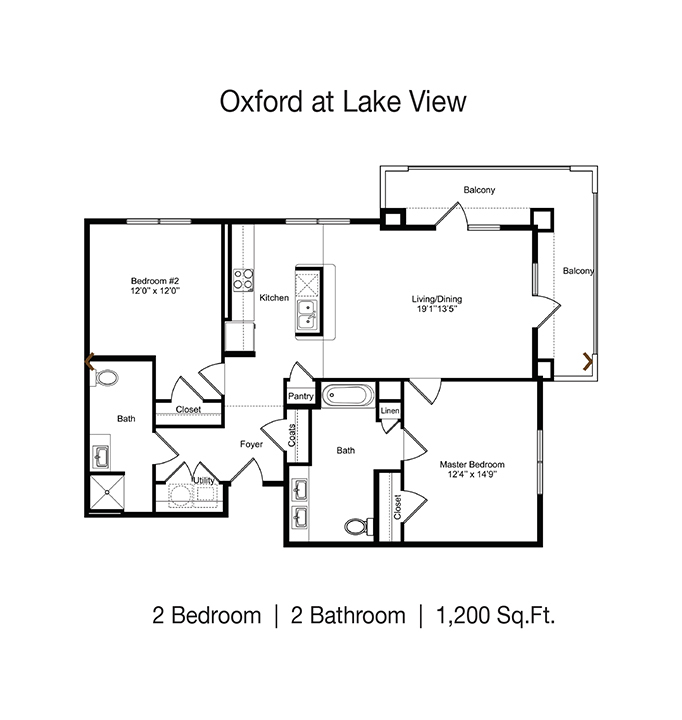 Welcome to Oxford at Lake View, the premier luxury apartments in Corinth, Texas. 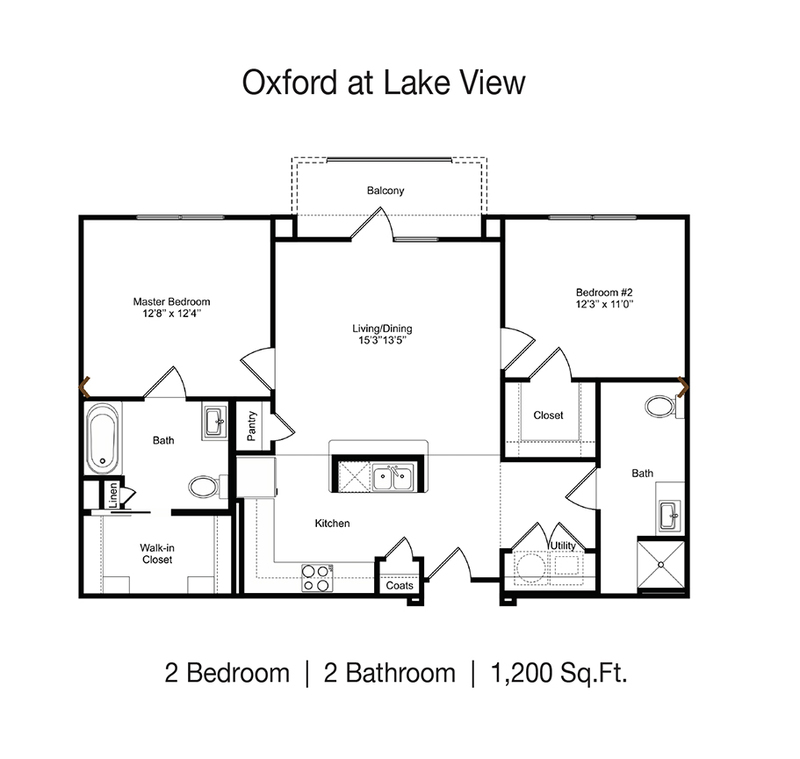 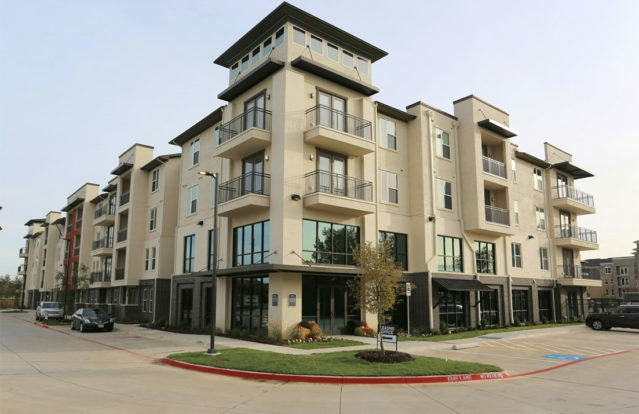 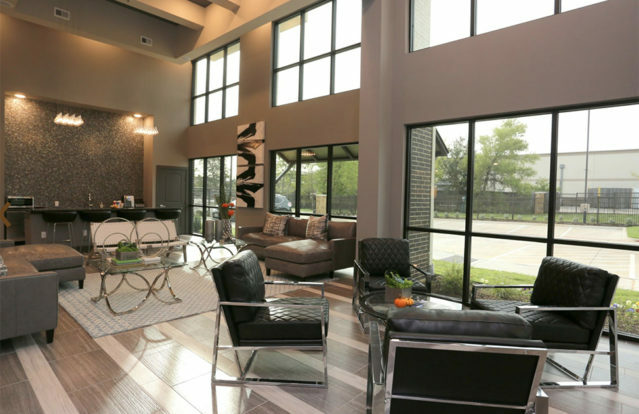 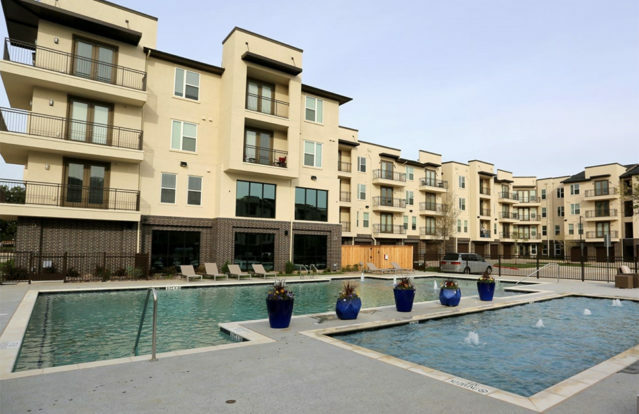 Just minutes from UNT, TWU and NCTC campuses featuring incredible apartment homes and unparalleled communal amenities for all to enjoy, Oxford at Lakeview offers unmatched luxury for each of its residents. 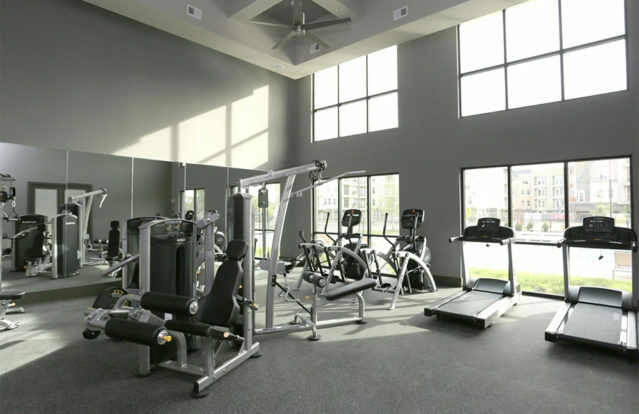 Enjoy the remote tranquility that residing in Corinth provides. 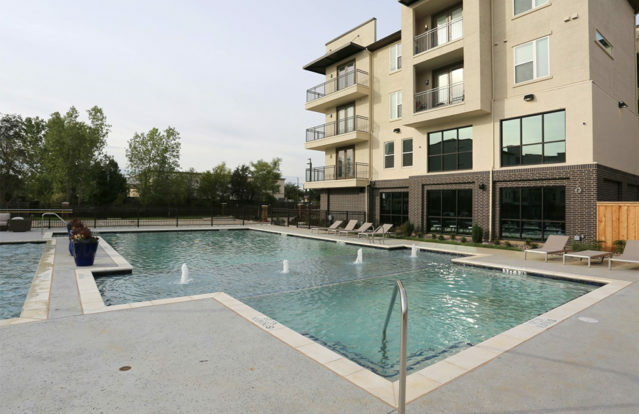 When you live here, you’re within seamless reach of everything Denton has to offer including an incredible cultural scene, career opportunities, and endless entertainment. 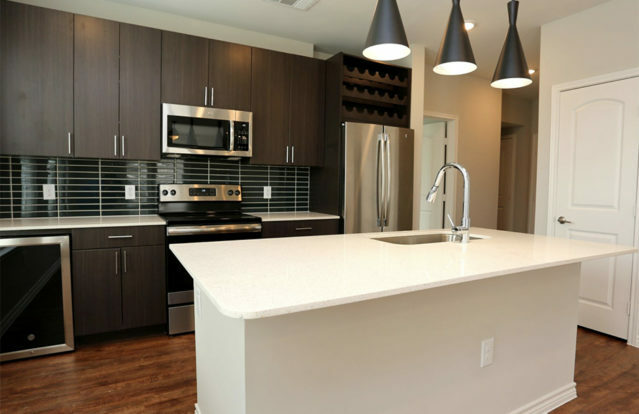 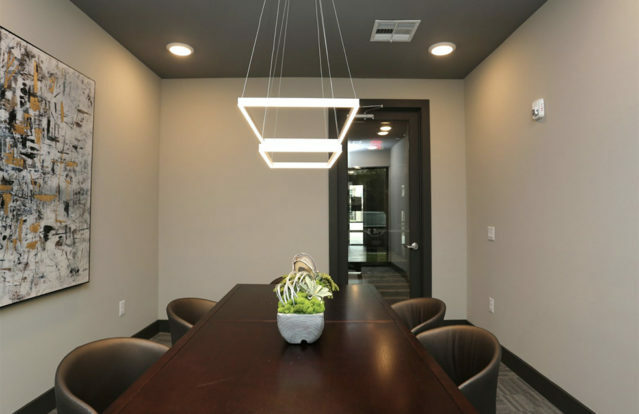 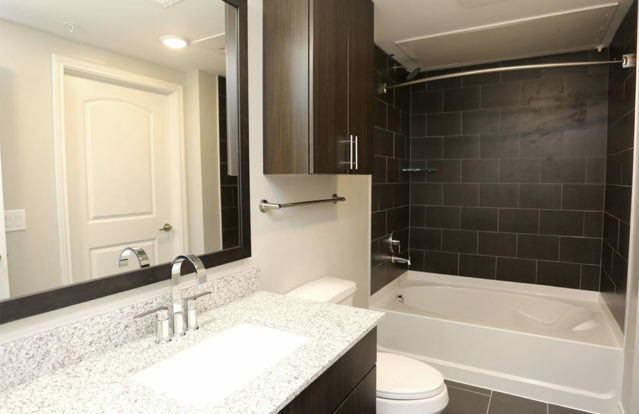 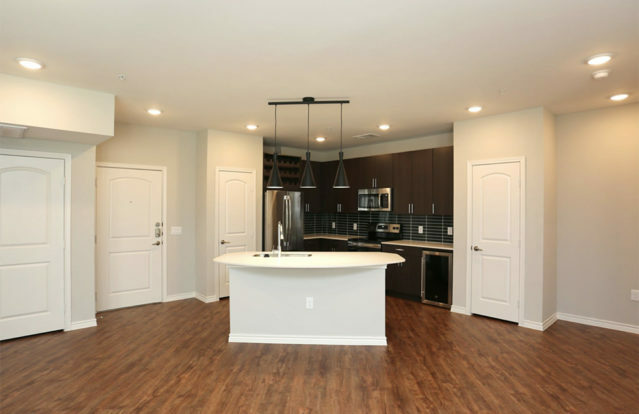 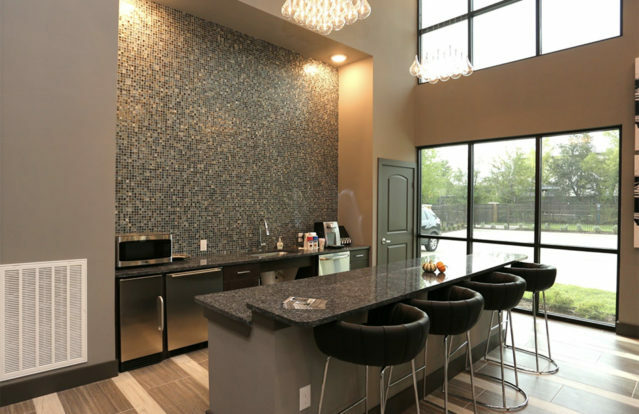 We also provide the amenities you’ve come to expect from a luxury property including gourmet kitchens with French door refrigerators, an under-counter wine refrigerator, and spacious garden-style bathtubs. 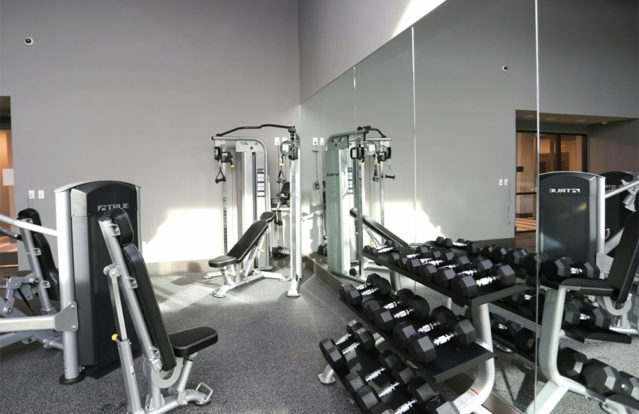 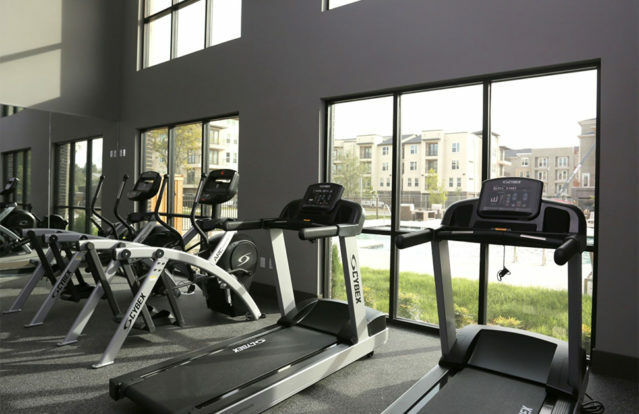 Our community at-large boasts a refreshing saltwater pool, state-of-the-art, 24-hour Luxor package lockers, and free exercise classes. 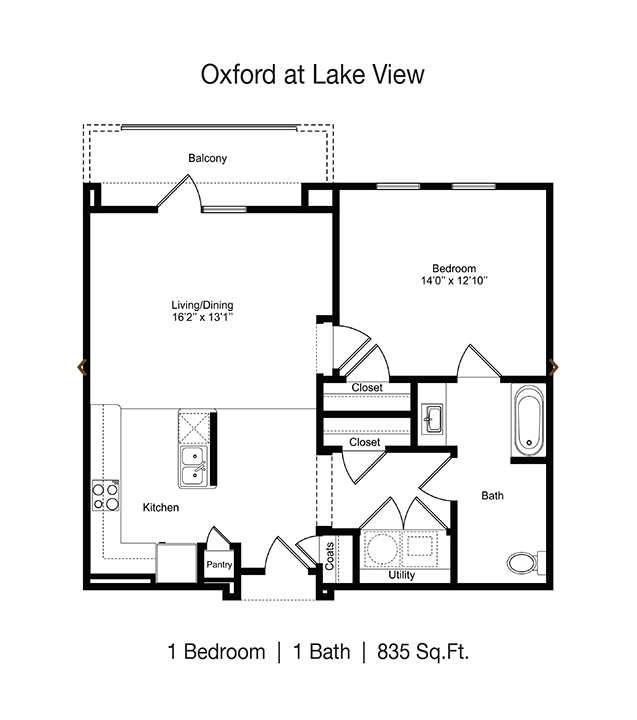 Experience the comfort and convenience of Oxford at Lake View, the epitome of what student luxurious, maintenance-free apartment living should be. 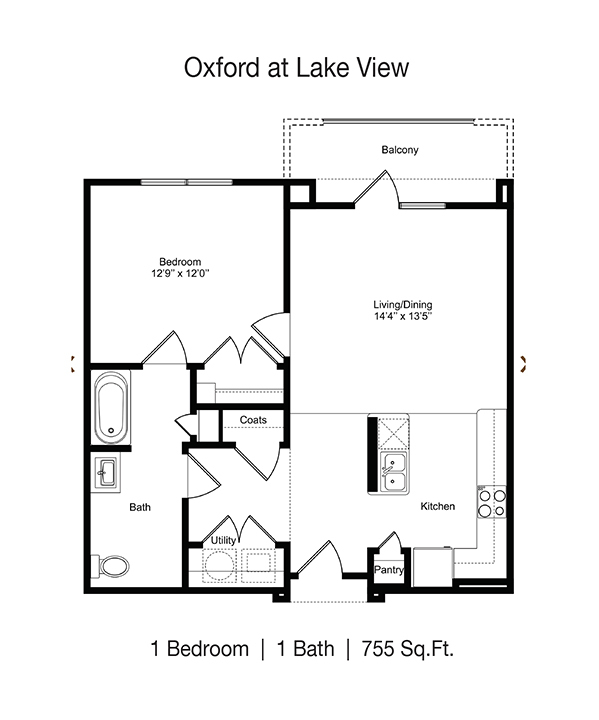 Breed Restrictions / Max Weights 75lbs.